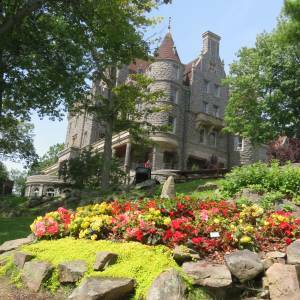 This tour has changed over time. 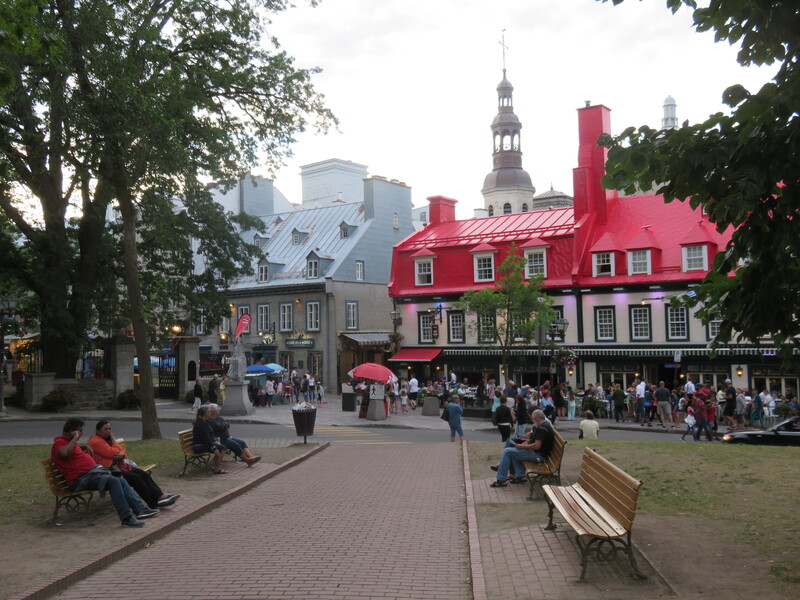 Land Cruisers love Quebec City and never want to leave after two days. 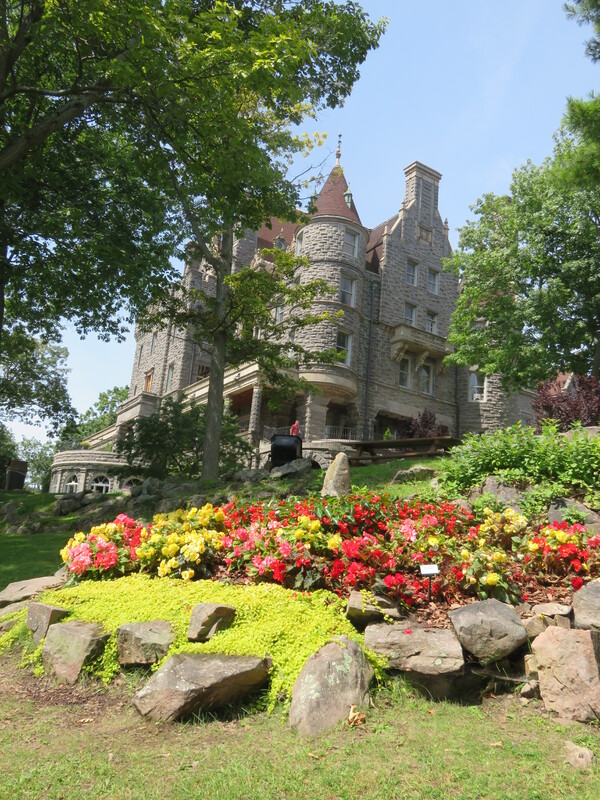 So, now we stay three days there before moving on ot the scenic and glorious Thousand Islands. 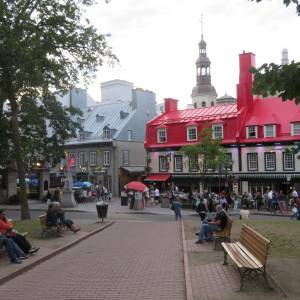 Montreal was recently added to this mix and was noted a "real keeper". 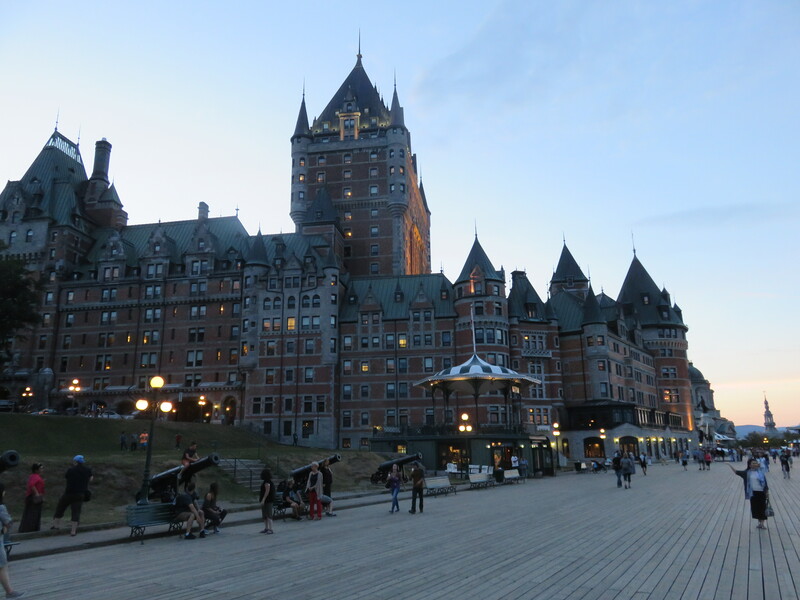 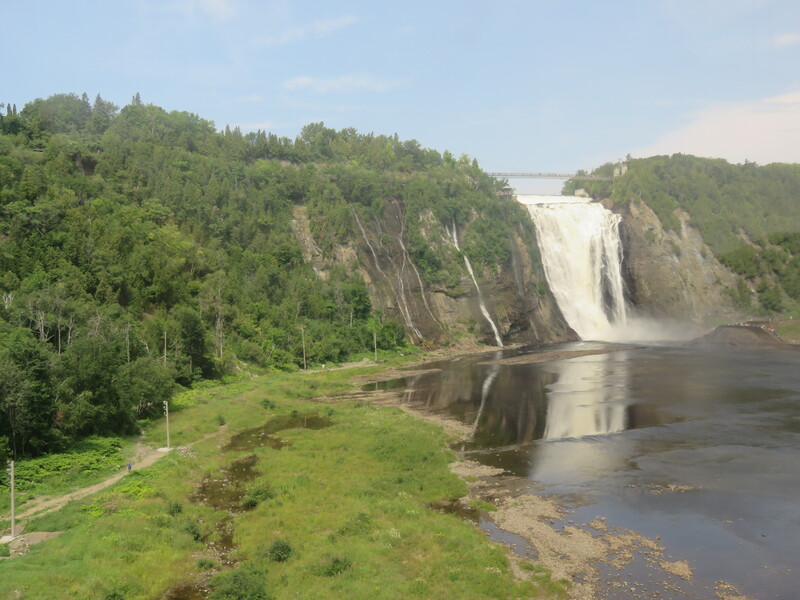 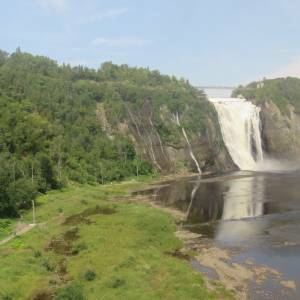 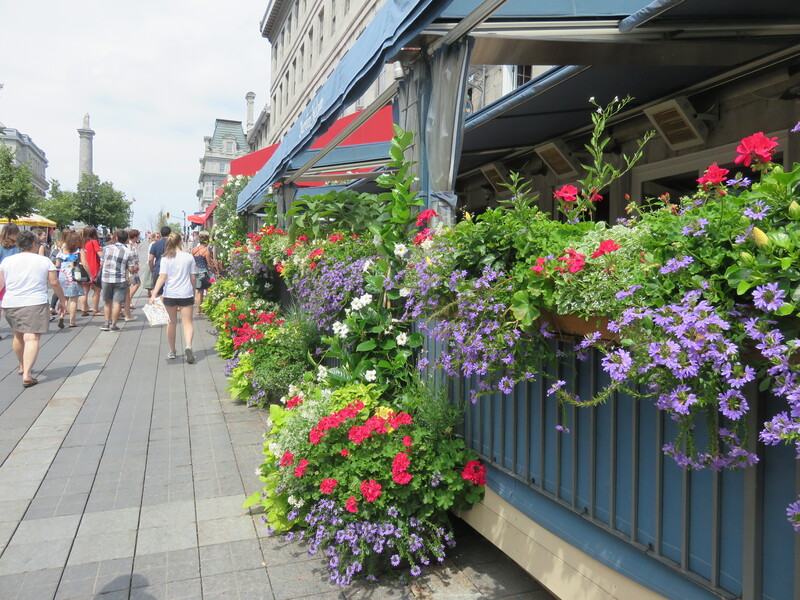 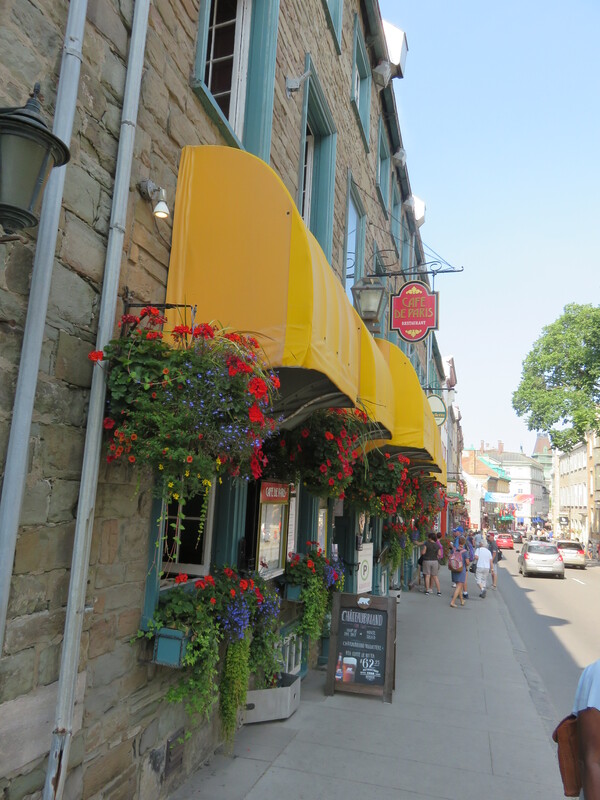 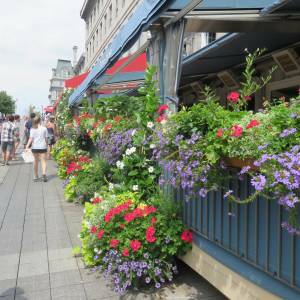 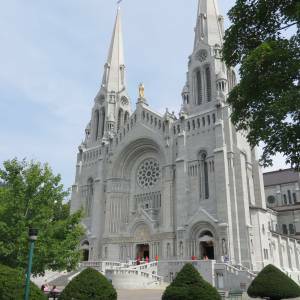 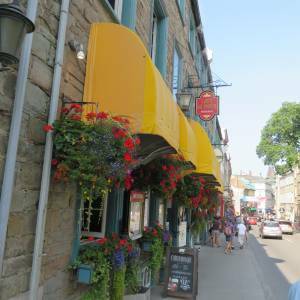 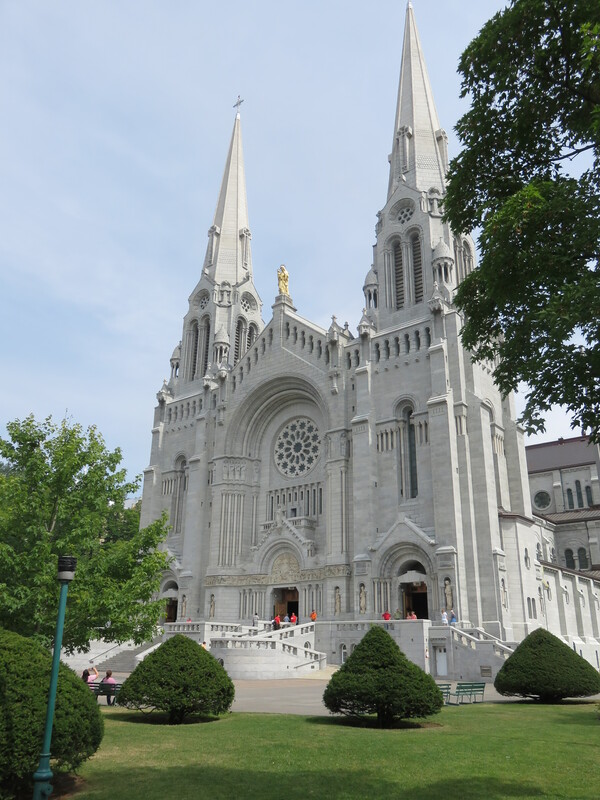 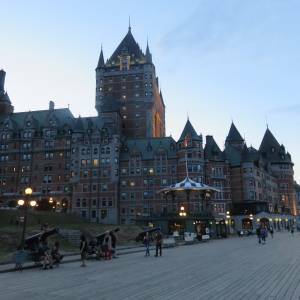 I have taken many Land Cruises and although I have enjoyed them all, I believe that this tour to Montreal, Quebec City and the 1000 Islands is my new favorite!